You are here: Home / Latest News / Events / Things are looking up! 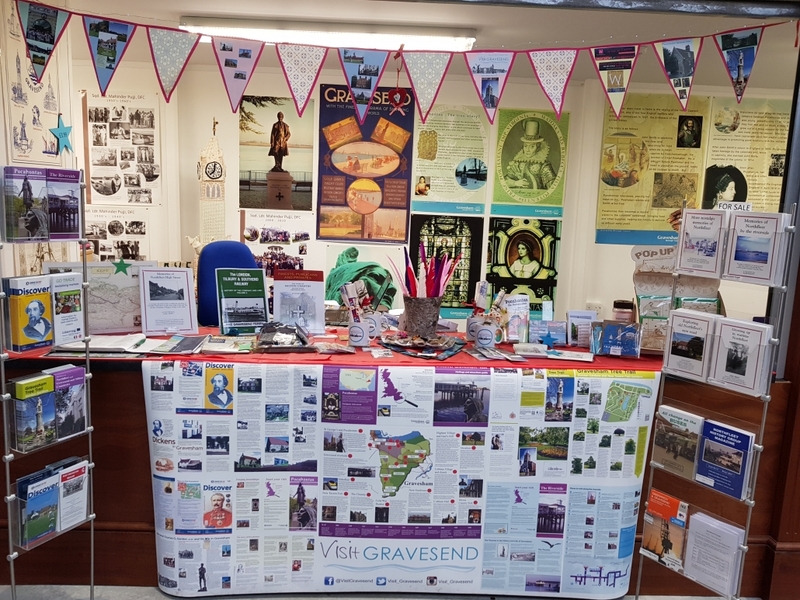 It has been busy few months for the Gravesend Tourism Team since they’ve moved in their new location at Gravesend Borough Market. So next time you are in town, come and say hello! The Information desk is open Thursday to Saturday, 9am to 5pm; Sunday, 10am to 4pm. https://www.visitgravesend.co.uk/wp-content/uploads/2017/02/bunt.jpg 3024 4032 virginiewhittaker https://www.visitgravesend.co.uk/wp-content/uploads/2016/04/Visit-Gravesend-e1468238555850.png virginiewhittaker2017-05-17 10:47:392018-07-30 14:37:52Things are looking up! 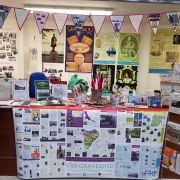 Good to know there is a tourist office for Gravesend. My son and partner are moving there and when we visit them, we will be sure to pop in!